New Space Hospital Coming Soon! After a fantastically successful Kickstarter campaign, Space Hospital is returning soon as an animated series! We will begin recording voiceover for the series next week. I AM A CARTOON!! 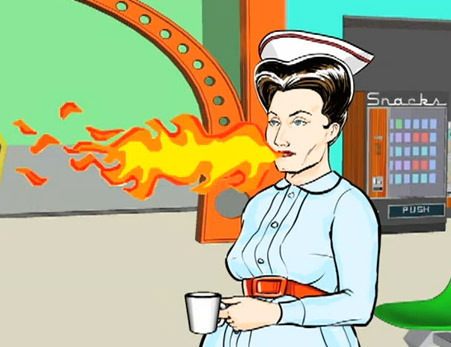 Can't wait to share more of animated Nurse Ratknee soon.